Brooklyn Free School is an independent school with sliding scale tuition and a mission of education for social justice. 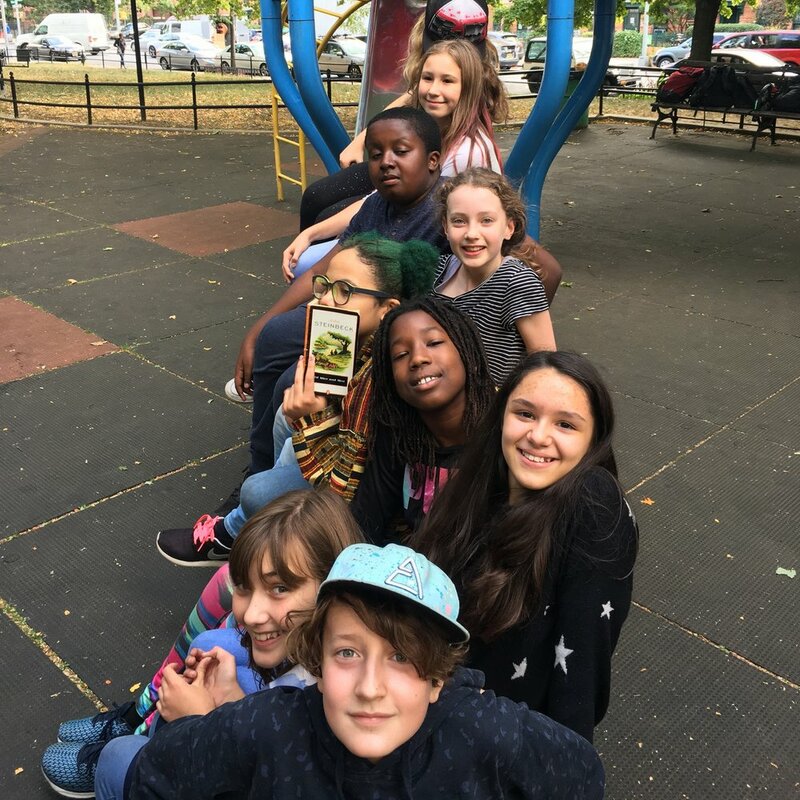 Governed by democratic decision-making, Brooklyn Free School invites young people, aged three to 18, to partner in the creation of an exceptional educational experience. are African American, Hispanic, Asian or Multiracial. identify as people with learning differences. access BFS through our sliding scale tuition.